How can church members help teenagers aquire Christian moral standards? 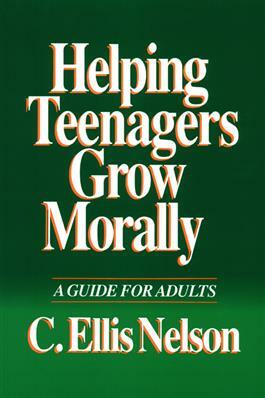 C. Ellis Nelson views morals as a practical outgrowth of beliefs about the meaning of life, and oulines seven strategies that can help adults influence young adults. He emphasizes what Christians can do in congregations to create a caring community that encourages young people to embody virtues that build a better society.